1).100 million year old ancient extinct volcano has been discovered in which of the following oceans? 2).Sech-Bandhu Prakalpa has been launched in? 3).Which country is all set to become the world’s first nation to create its own digital currency? 4).SC has directed centre to reserve_____ government jobs differently-abled? 5).Which state has imposed one rupee cess on purchase of every packet of cigarette and bottle of liquor? 6).In which of the following country does State Bank of India Celebrated 150 years of operation successfully? 7).Recently, hackers leaked around five million passwords of? 8).Which country is planning to sign free trade pact with India? 9).Name of the operation that launched to rescue the Jammu and Kashmir floods? 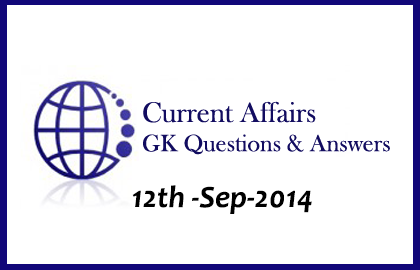 10).On 15th October, which of the following states conducts assemblies’ poll?